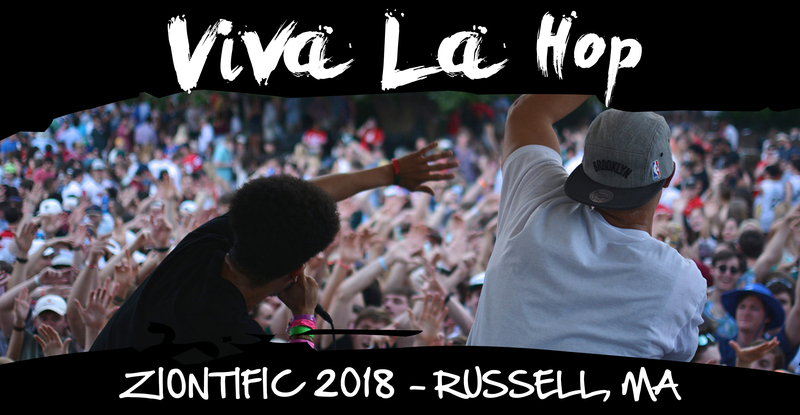 Viva La Hop is a Boston based 9 piece organic hip-hop group formed through the will to connect conscious lyrics with infectious grooves. From the horns, to the keys, to the strings, to the kick drum they will keep your heads bobbin and booties movin; combined w/ the words of Philly G & Baylen to educate your minds. Rest assured Viva La Hop will set the party off any day of the week!